Seva Canada's new Gender and Blindness Booklet, Addressing Inequity in Eye Care is featured in this month's newsletter from International Agency for the Prevention of Blindness. 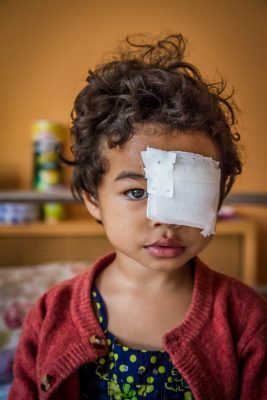 Seva Canada has taken a leadership role in the gender and blindness global initiative, pioneering almost two decades of improvement in this area. In 1999, we supported the first research on gender inequity in the treatment of blindness and visual impairment done by the British Columbia Centre for Epidemiological and International Ophthalmology (BCEIO) and the Kilimanjaro Centre for Community Ophthalmology (KCC). The initial research discovered that two-thirds of all people who were blind were women because they were less likely to receive services than men. Between boys and girls, this disparity was even more pronounced. Seva and KCCO were also the first to publish a study proving the inequity in all blinding conditions in every region of the world and the first to study and implement strategies to overcome the inequities. Seva and KCCO have found that simple strategies can be some of the most effective ways to overcome the barriers women and girls face in accessing care. 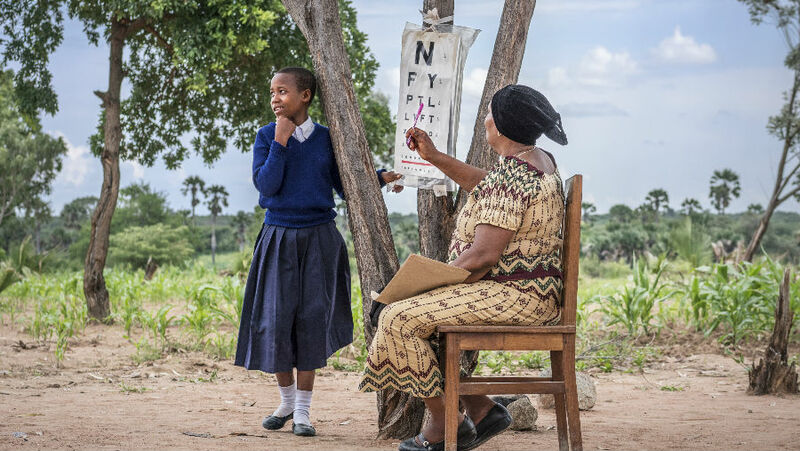 Strategies such as: training outreach workers to go door to door to find women and girls in need of care, providing counselling to families, offering free transportation, and bringing eye care to remote villages through Community Eye Centres. Since the original research was published, the gender equity strategies that have been implemented in all Seva-supported programmes have contributed to the decrease in the proportion of women who are blind by 10% worldwide as indicated by the Lancet's latest published statistics. However, the statistical improvement does not extend to girls who still make up two-thirds of all children who are blind and are only half as likely as boys to receive care. In 2012, Seva Canada and Seva Foundation created the first Gender and Blindness booklet to document the scope of the problem, promote successful, data-supported strategies to overcome the inequity, and act as a resource for all eye care providers worldwide. However, much work remains to be done and in March of this year Seva Canada released a new Gender and Blindness booklet with updated research and strategies. We know we need to do more today to create a better tomorrow for entire communities. Together, we can ensure that women and girls have an equal right to sight. Seva Canada will continue to fund and produce original research on strategies to overcome inequity, to use these proven strategies in all of our programmes worldwide and to share them with the international eye care community to encourage the prioritization of gender equity. Seva Canada’s Gender and Blindness booklet is now available on the IAPB website as a resource for all eye care providers.